The sad truth about the travel industry is it's not always eco-friendly. Whether you fly over an ocean or drive across the country, you’re bound to leave a carbon footprint. However, there are small and thoughtful steps you can take to be more environmentally-conscious while you travel — and using sustainable and eco-conscious travel products is a great start. Here are seven eco-friendly travel products we’re buying this month. Since reusable water bottles have become the travel norm, the next step is switching to reusable utensils. Think about every time you grab a to-go salad at the airport — your meal necessitates a plastic fork that will likely end up in a landfill. This situation can easily be remedied by packing re-usable tableware, like To-Go Ware’s RePeat Utensil Set. 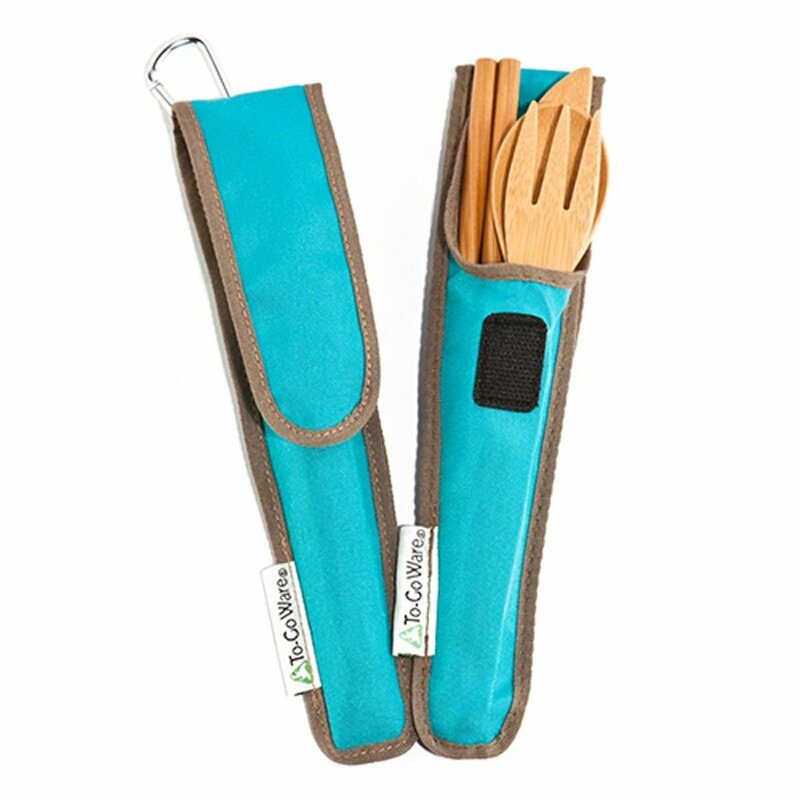 The set’s fork, knife, spoon and chopsticks are made out of sustainable bamboo and the handy travel case is made from recycled plastic. It’ll be the last set of travel utensils you’ll ever need. Whether you pack your own shampoo bottle or use a hotel’s pre-packaged cleansing product, neither option is particularly eco-friendly. Instead, consider ditching the plastic altogether and using a shampoo bar. Not only do shampoo bars require less packaging, but they’re extremely easy and light for travel. 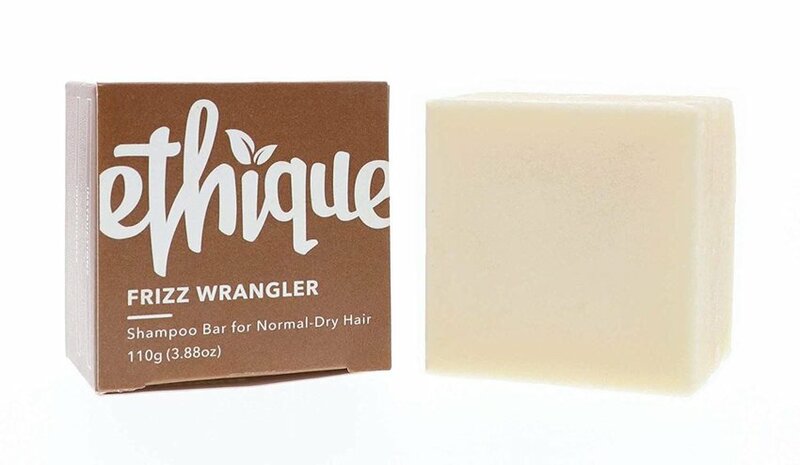 Plus, several shampoo bars, like the Ethique Fizz Wrangler, use sustainable ingredients in their products. That means less harmful parabens and toxic chemicals, and more natural goodness during your cleansing routine. Harnessing the power of the sun is as eco-friendly as you can get. And whether you’re planning a camping trip or traveling to a more remote section of the world, a solar-power lantern can certainly come in handy. MPOWERD offers the Luci Outdoor 2.0 Inflatable Solar Lantern, which, when collapsed, is only 1-inch thick and ideal for travel. When it’s inflated, the lantern can be hung inside a tent, attached to a bicycle or hooked to a backpack. 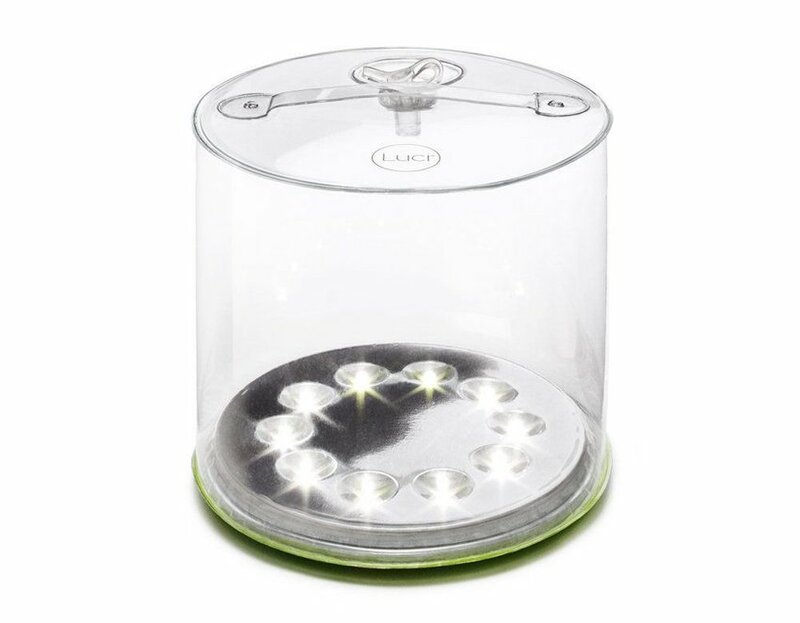 And after only being charged for seven hours, the lantern will work for a full day, giving you all the light you need. When you’re traveling for long periods of time, you might need to do some laundry. But laundromats and laundry services can be expensive and the environmental costs add up too. To avoid this, bring a Scrubba Wash Bag, an eco-friendly alternative for washing your clothes. Fashioned off the washing boards of yesteryear, the Scrubba uses no energy and much less water than an electric washing machine. 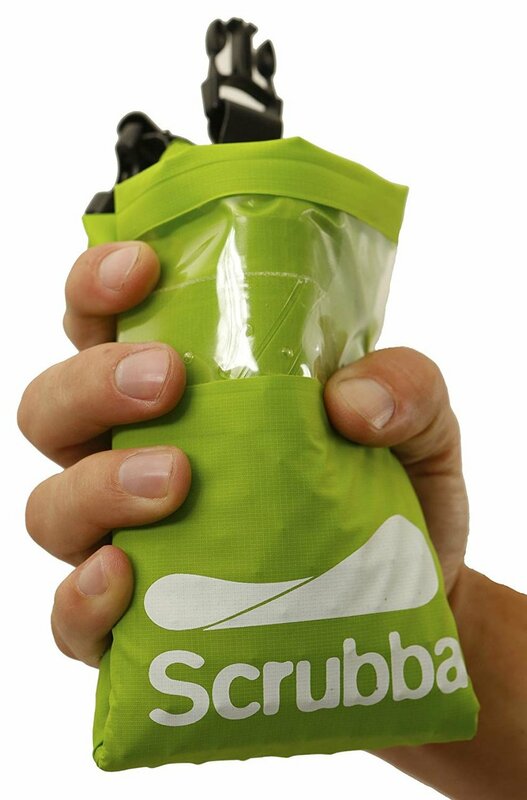 It also packs down easily and can also double as a dry bag, making it a useful addition to your suitcase or backpack. In case you hadn’t heard the news, plastic straws are terrible for the environment. They can’t be recycled, they’re not biodegradable and they’re extremely harmful to marine life. If you want to be a friend to the environment, forego plastic and purchase a reusable drinking straw. 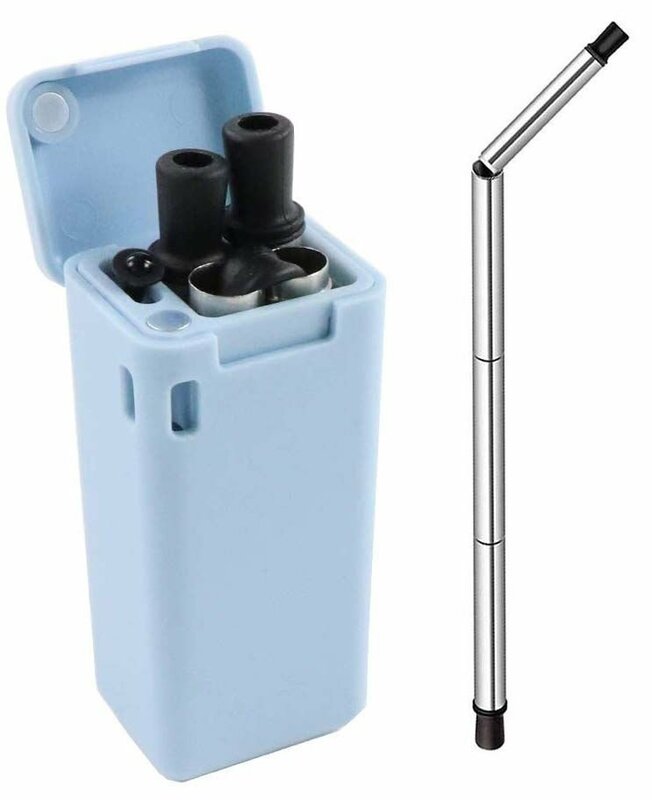 This portable straw is collapsible, and unlike other reusable straws, it comes with a cleaning squeegee and a travel case. Whether you clip it onto your car keys or drop it in your purse, the Shengteng straw ensures that you can sip on your smoothie without betraying the environment. A Dopp kit, or toiletry bag, is essential for travel. And while you may have thought about what goes inside your Dopp kit, have you ever thought about the environmental implications of the bag itself? 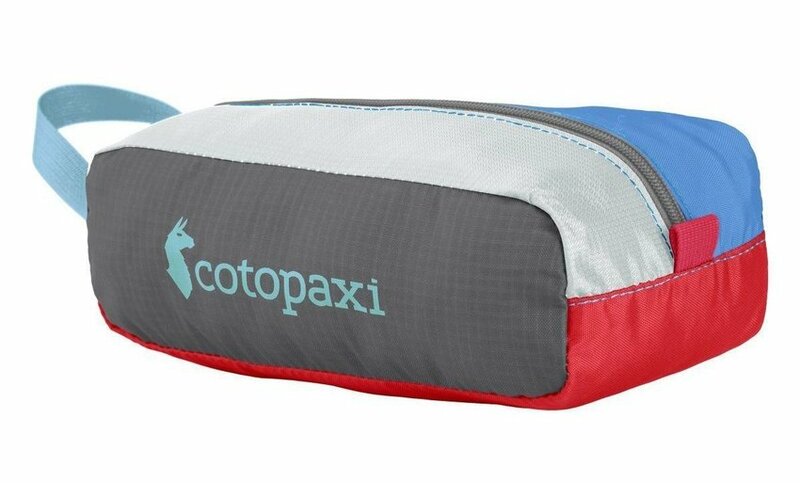 Cotopaxi uses reusable materials for many of its products, including fabric, buckles, zippers and thread. In fact, the entire Del Día Collection is made from reusable materials and no two products are the same — they are all individually designed and sewn by employees in the Philippines, all of whom receive fair treatment and equitable wages. If you’re looking for a new toiletry bag, the Del Día Dopp Kit is perfect for carrying around your sustainable products while you travel the world. Whether you’re headed to the beach, going on a camping trip or backpacking around Europe, a towel can come in handy. And if you’re looking to be eco-friendly, Nomadix makes a travel towel out of post-consumer plastic bottles. 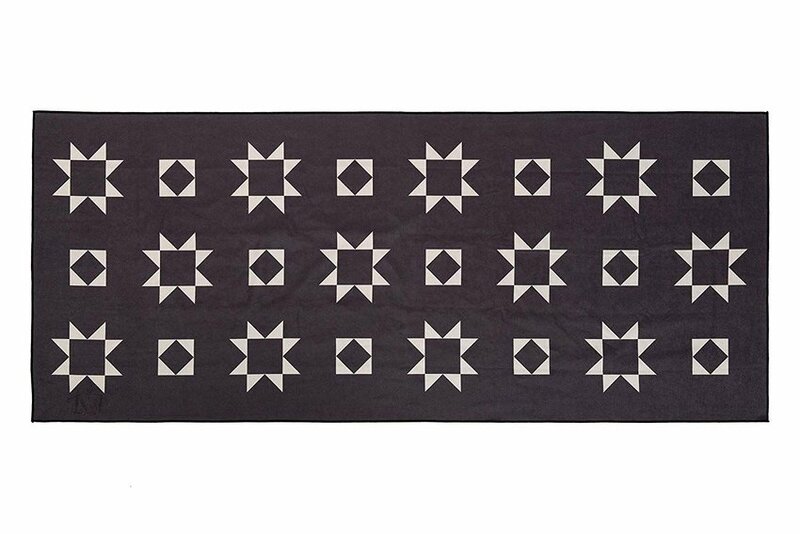 The towels come in a variety of colors, patterns and designs, and double as a yoga towel for hot yoga devotees. Plus, the towel is super absorbent, so it doesn’t need long to dry before you stuff it in your backpack after showering at the hostel.